CZ’s newest centerfire offering, the 557 is a departure from the Mauser-style bolt found on CZ’s 550 models. Instead, it has a short extractor and plunger-style ejector for smooth operation and enhanced ejection. The short extractor or “push feed” system also makes it easier to single load the rifle, which many shooters prefer for range work. The new receiver is machined from steel billet and has CZ’s integral 19mm dovetails for mounting a scope. Equipped with a 2-position safety, thebolt can be cycled while the rifle is on ‘Safe.’ To top it off, it comes with a fully adjustable trigger that allows the owner to tune weight, creep and overtravel to their liking. Clad in an American-style walnut stock, the new action is paired with CZ’s legendary cold hammerforged, factory-lapped barrel. 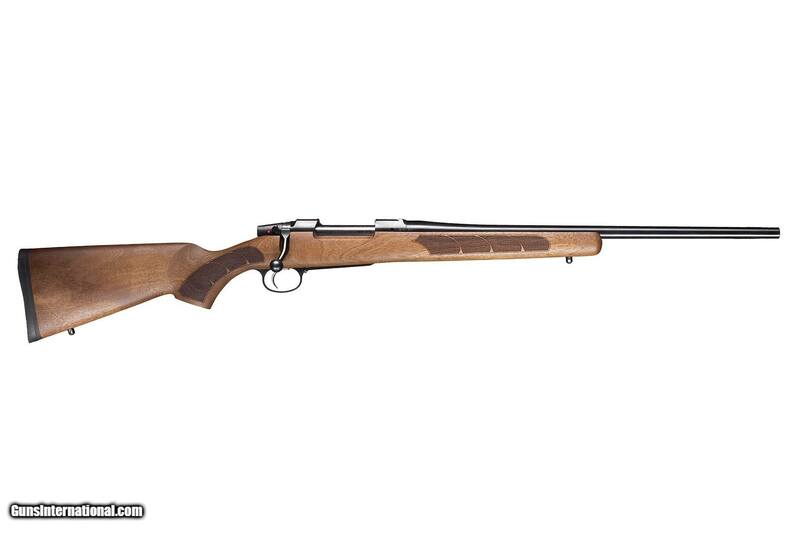 The resulting rifle is destined to become a treasured hunting companion.